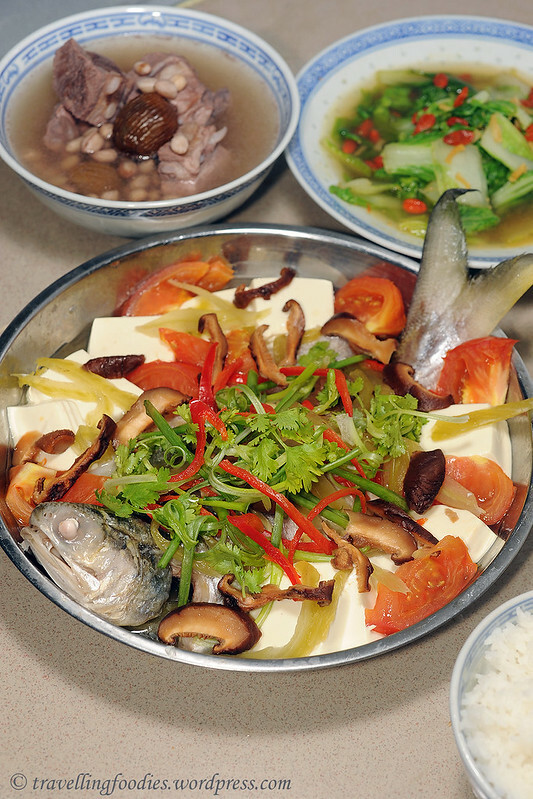 Haven’t had Teochew-styled steamed fish in quite a while. This used to be such a common and popular fare on our dining table, but since my mum passed on and my sister moved out after she got married, this dish stopped appearing for quite a while. Just two weeks back I saw my friend Hock Chai from Zi Zai Restaurant in Penang featuring this dish on his facebook and sent me craving to have a taste of it again.